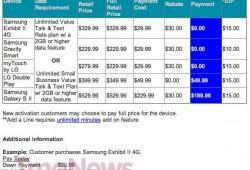 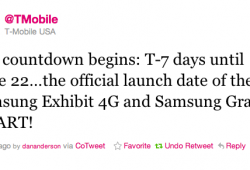 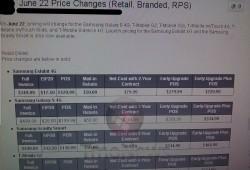 When T-Mobile announced the Samsung Exhibit 4G and Samsung Gravity Smart they promised June availability without a specific date. 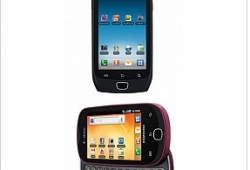 Well you can mark June 22nd on your calendars if either one of these budget Android fulfills your desires. 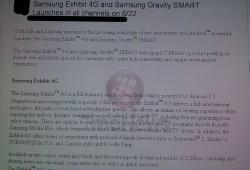 Both the Exhibit 4G and Gravity smart: “…expand T-Mobile’s product portfolio to include two affordable options for customers who crave rich connectivity and unique entertainment experiences.” Any takers?